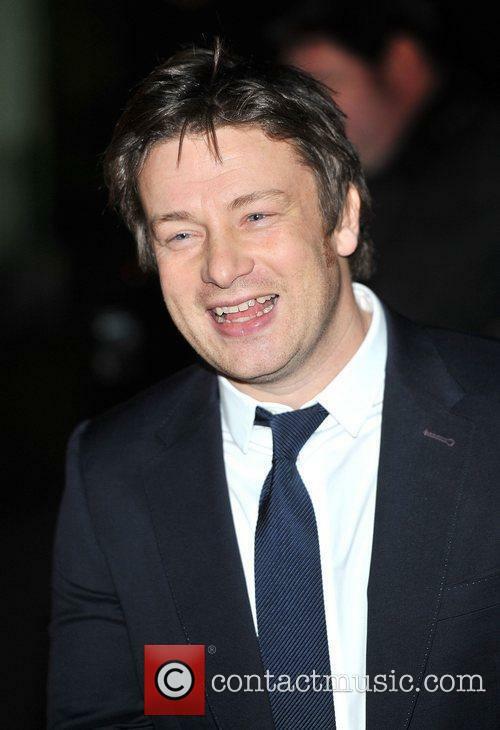 Jamie reckons the U.K is far stronger because of its immigrants. 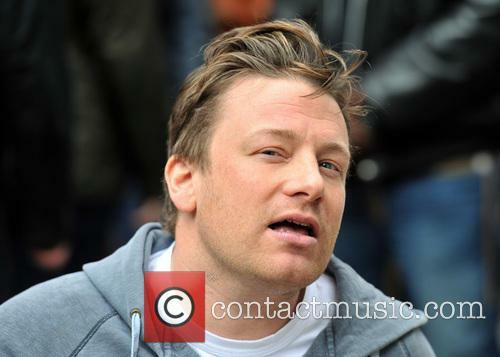 According to Jamie Oliver, European immigrants living in the U.K have more steel about them than the natives. 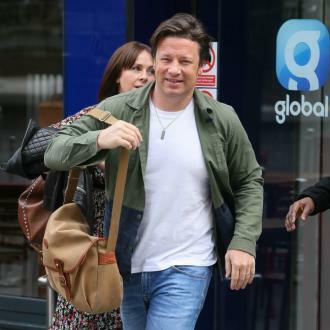 His comments, which are likely to anger a portion of right-leaning Brits, come before his new show, which is designed to get poor families eating better food. "British kids particularly, I have never seen anything so wet behind the ears!” he explained. "I have mummies phoning up for 23-year-olds saying to me, 'My son is too tired'. On a 48-hour-week! Are you having a laugh?" he added to Good Housekeeping (via The Telegraph). 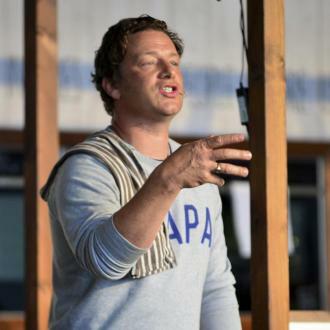 The 38-year-old chef, who owns a string of restaurants around the U.K as well as his famous ‘15’ in East London, thinks the European workforce behind his operation are far more reliable than the British contingent. "I think our European immigrant friends are much stronger, much tougher,” he announced. 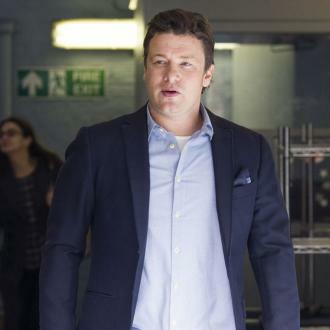 “If we didn't have any, all of my restaurants would close tomorrow. There wouldn't be any Brits to replace them." The U.K has endured issues with immigration ever since the end of the second world war, but in the last three decades, attitudes have changed. Still lingering, though, is the idea that ‘immigrants steal British peoples’ jobs’ – something Jamie thinks is more down to the laziness of the locals rather than the savvy of the new members to society. 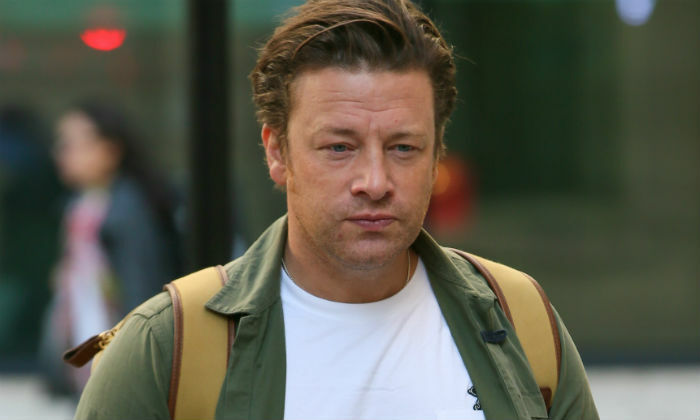 "It's all very well when people are slagging off immigration and I'm sure there are problems,” says the Naked Chef. “Older people always complain about youth and I think it's a good thing because it is always changing. The young will be better at different things. But long hours in hot kitchens is not one of them!" 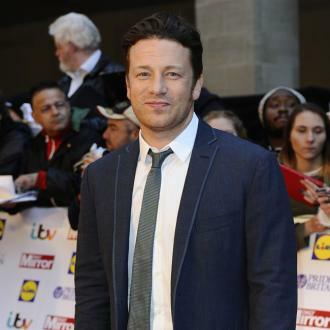 Oliver’s new Channel 4 show, Jamie’s Money Saving Meals, is aimed at encouraging poorer families to eat better food. 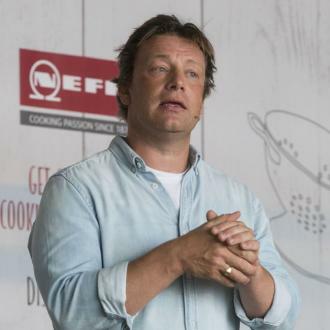 This caused controversy, especially considering the price of the ingredients he uses, and the fact he supports one of the more upmarket supermarkets and their range of ready meals. “I meet people who say, 'You don’t understand what it’s like.’ I just want to hug them and teleport them to the Sicilian street cleaner who has 25 mussels, 10 cherry tomatoes, and a packet of spaghetti for 60 pence, and knocks out the most amazing pasta. You go to Italy or Spain and they eat well on not much money. We’ve missed out on that in Britain, somehow,” he explained to The Radio Times of his latest projec (via The Independent).